New laboratory has installed a flow chemistry system to allow for continuous manufacturing development. 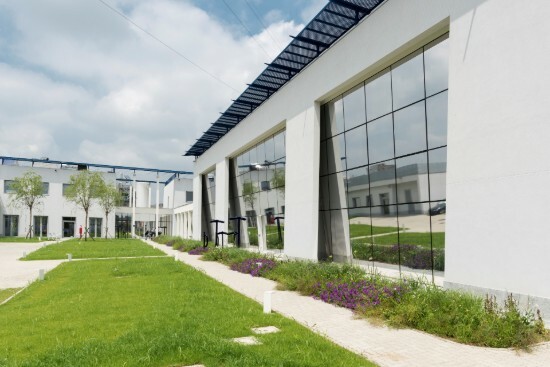 Cambrex has completed the expansion of a new 150 m2 research and development laboratory at its site in Paullo, Milan, Italy. In addition, Cambrex has installed a new 12,000-L reactor into one of its cGMP manufacturing facilities at the site. The R&D laboratory includes both chemistry and analytical development capabilities, with the installation of semi-automated glass-lined reactors, as well as analytical instruments including multiple high and ultra-performance liquid chromatography, and gas chromatography systems, which have now been qualified and validated. To complement investments at other Cambrex sites, the new laboratory has also installed a flow chemistry system to allow for continuous manufacturing development. The installation of the 12,000-L reactor, along with the replacement of centrifuges with new, more efficient equipment in one of the site’s seven production departments, was part of a $3 million investment to upgrade and improve the efficiency of the plant which manufactures intermediates and generic APIs under GMP conditions.